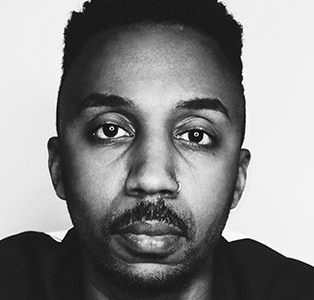 With over 40,000 Twitter followers and a much larger community that reads his words at Teen Vogue,Entertainment Tonight, The Root, Ebony, and countless others, Johnson is outspoken and defiantly visible as a Black gay man living with HIV, with which he was diagnosed at 25. Now, he’s set on being the resource he wishes he had when he was younger for other folks who are or might become HIV positive. Read the full article/interview here. 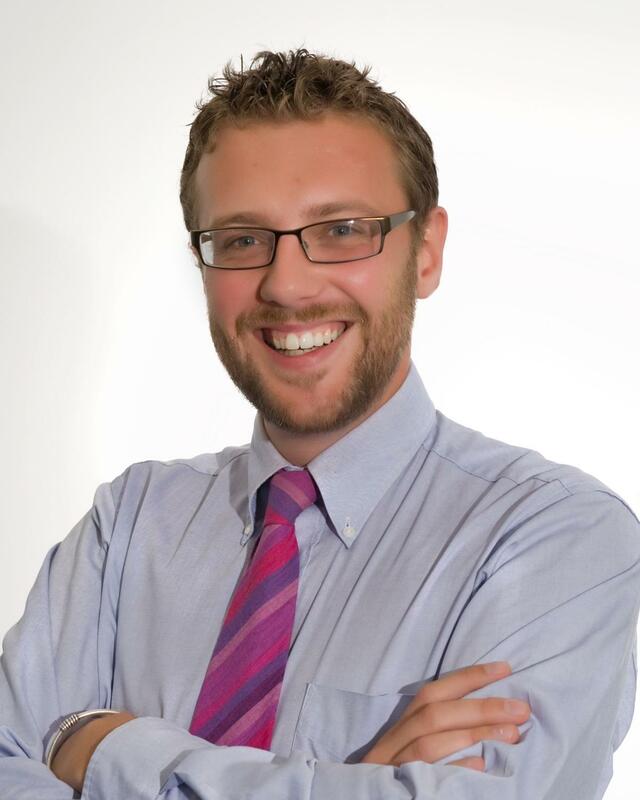 This entry was posted in Commentary, Community, Stigma on February 11, 2019 by administrator. The Pitt Men’s Study extends its heartfelt sympathy and condolences to all those touched by the shooting at the Tree of Life Synagogue in Squirrel Hill on October 27. While all the deaths that day were tragic, the death of Dr. Jerry Rabinowitz is particularly significant to our volunteers and staff. 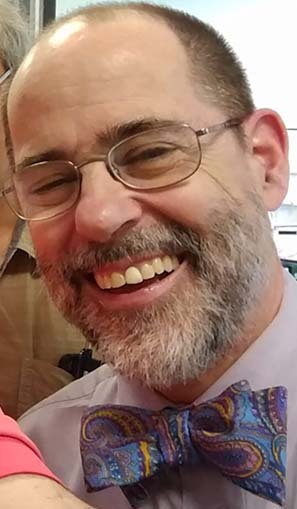 Dr. Rabinowitz was one of the first doctors in Pittsburgh to welcome both gay men and people with HIV into his practice, a safe space and source of compassionate and accepting care for many of our volunteers for three decades. Long-time staffer Bill Buchanan remembers, “Every time volunteers completed releases to send their results to Dr. Rabinowitz – and that happened a lot – they would express their deep respect and admiration for him. I never heard a bad word about him from anybody in thirty years.” Jerry Rabinowitz was a pillar of the community, and he will be sorely missed. Donations can be made in his memory to Dor Hadash, 5898 Wilkins Avenue, Pittsburgh, PA 15217. This entry was posted in Commentary, PMS Matters, The Pitt Men's Study on October 31, 2018 by administrator. In light of the progress we’ve made over the past decades, it’s tempting to think that we are only steps away from a cure and that our previous advances will protect younger LGBTQ people for generations. While it’s empowering to feel confident in our current position, it is essential that we remember that all of this is fragile. According to a recent statistic from the Centers for Disease Control and Prevention, HIV and AIDS remain persistent problems globally. We’ve come a long way in preventing and treating HIV, but there is still much more to accomplish. 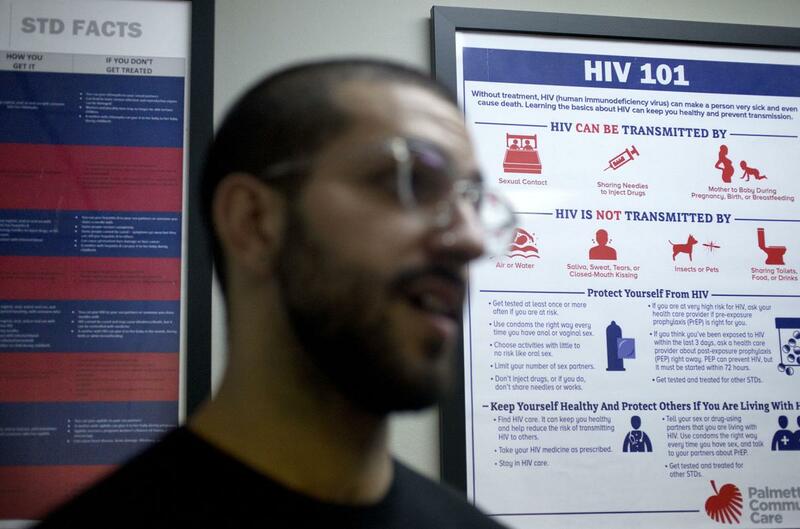 Annual HIV infections and diagnoses are declining in the U.S., but progress has been uneven, and annual infections and diagnoses have increased among some groups. 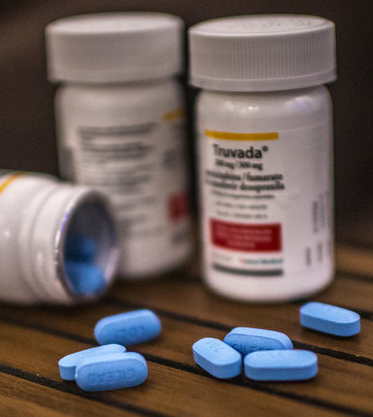 The declines can thankfully be attributed to targeted HIV prevention efforts, such as Truvada. This entry was posted in Commentary, HIV care on July 19, 2018 by administrator. Research shows a strong correlation between mental health disorders and living with HIV or AIDS, a correlation that is often overlooked. According to the National Institutes of Health, people with HIV have an increased risk for developing mood, anxiety, and cognitive disorders and are twice as likely to live with depression as those who do not have HIV. A 2010 U.K. study showed that one-third of HIV-positive men who participated in the survey met the criteria for a post-traumatic stress disorder diagnosis. For those living with HIV or AIDS, depression is more than just mental hell — it can be a silent killer. Studies show that if people living with HIV feel stigmatized or suffer from mental illness, they are less likely to take their medication properly, which not only puts their own health at risk by not suppressing the individuals’ viral load, but also raises the likelihood that they will pass HIV on to others. Individuals living with HIV and depression are also more likely to think about suicide or even attempt to take their own lives. 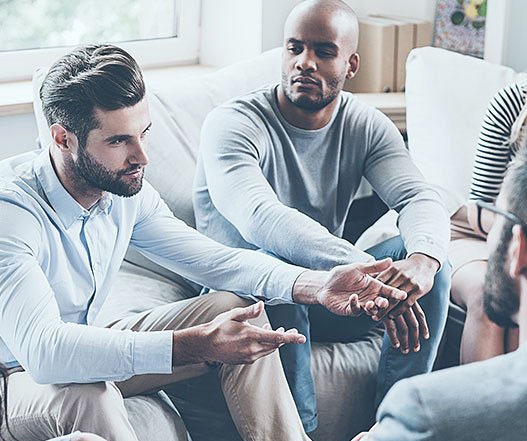 Despite what we know about the connection between mental health and HIV/AIDS, too few people living with HIV or AIDS, and those invested in their health and happiness, are getting the mental health support they need. That is why we are proud to announce the opening of the state-of-the-art GMHC Carl Jacobs Mental Health Clinic, which will allow us to incorporate innovative treatment and counseling into our service model. Services will be available to adult New Yorkers of all sexual orientations, gender identities, and income levels, regardless of HIV status. Past traumas, stress, depression, reduced self-esteem, and other challenges can be grueling to deal with. We aim to offer holistic services that address not only our clients’ mental health issues, but their social, spiritual and health concerns as well. Meanwhile, the ability to reach more HIV-negative people with HIV-preventive interventions and mental health services will help us decrease new HIV infections. This entry was posted in Commentary, Prevention, Stigma on May 24, 2017 by administrator. Stigma and discrimination continue to be common barriers for people living with HIV. Fortunately, the media can play an important role in helping to remove these and other barriers. In my own survey of Latin American news articles mentioning HIV and AIDS, and in meeting with media professionals and advocates, I found that Latin American Media has room to improve its use of correct and destigmatizing language when talking about people living with HIV. Covering HIV both correctly and responsibly is important, because doing so is an essential part of raising awareness, debunking common myths, and giving voice to an already marginalized group of people. The importance of using correct and responsible language in journalistic coverage of HIV inspired me to research this topic and share my findings. The ultimate goal of HIV in the Media is to report on this subject in a scientifically accurate and responsible way that inspires others to follow suit. Based on my research, here are the top three reasons why language is important when covering HIV and AIDS in the media. Read the full article on the HRC Website. This entry was posted in Commentary, Media, Stigma on April 6, 2017 by administrator.